What beautiful pictures and what a beautiful city! 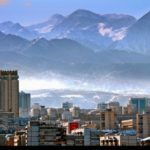 I’m looking forward to learning more about Kazakhstan! 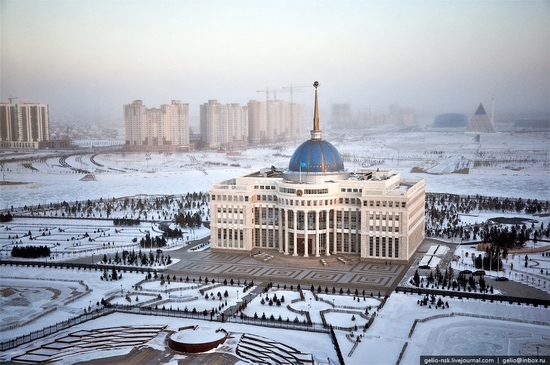 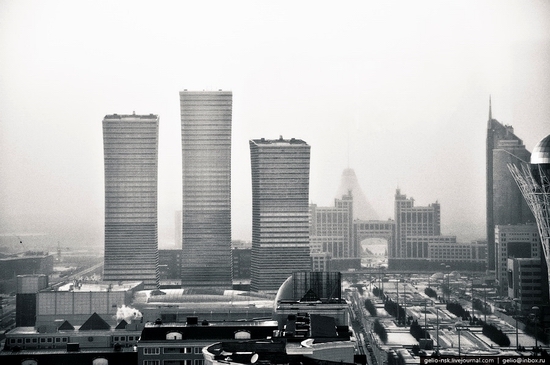 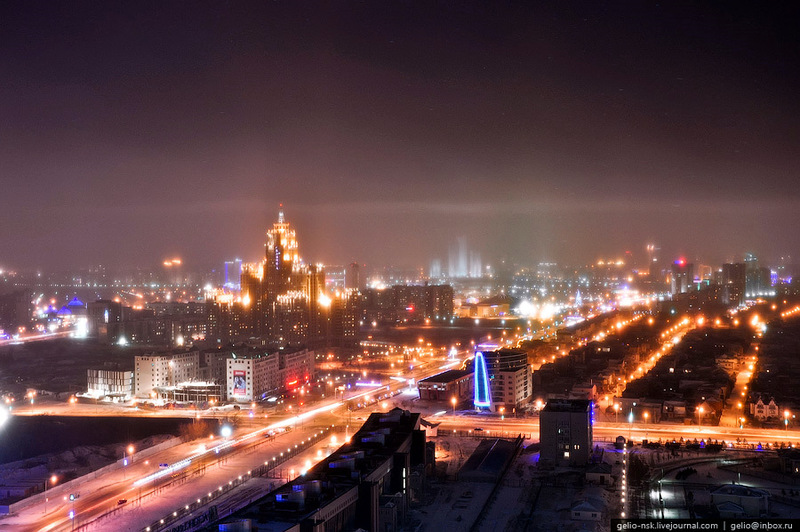 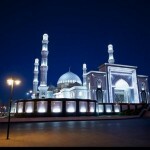 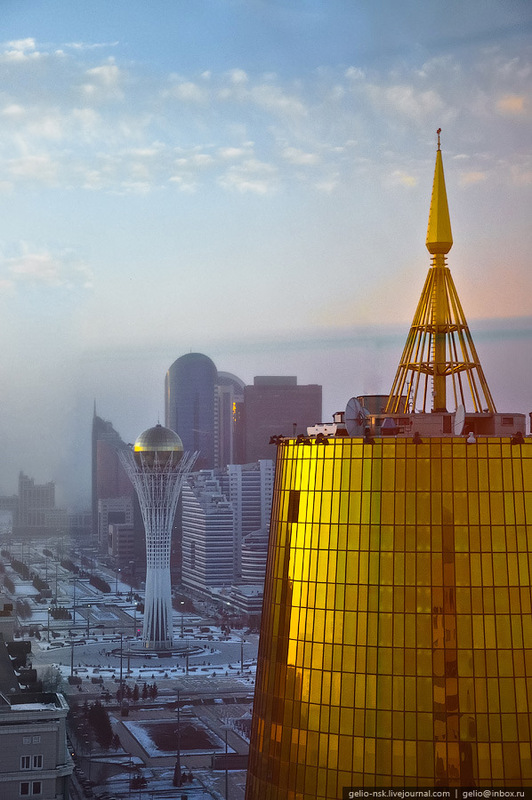 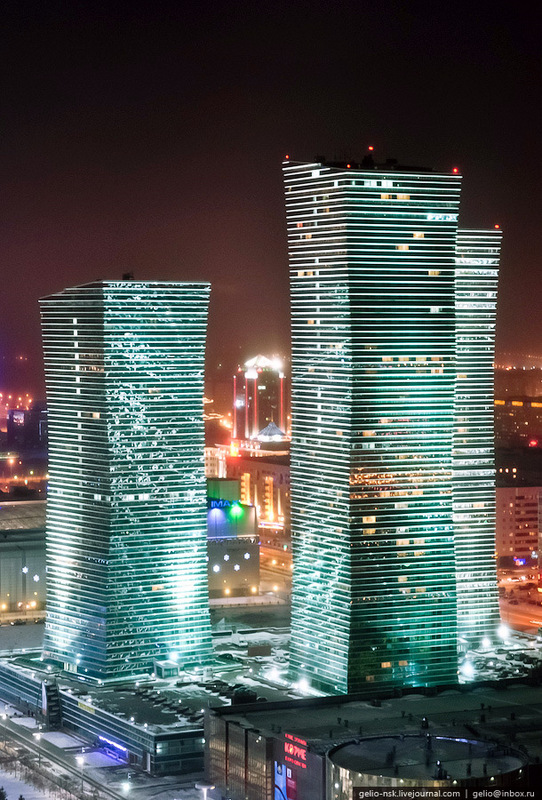 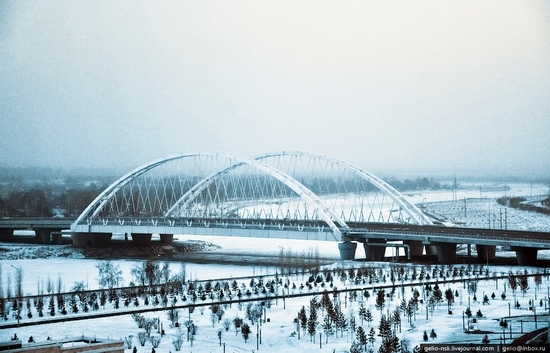 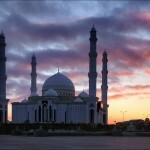 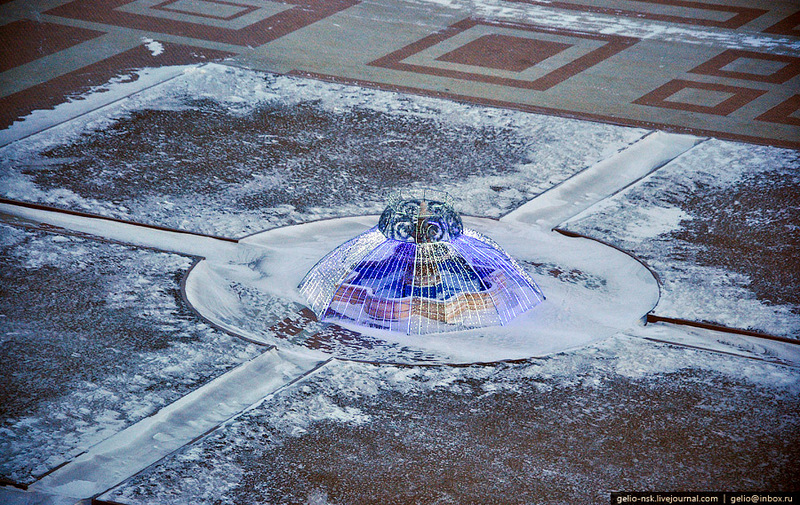 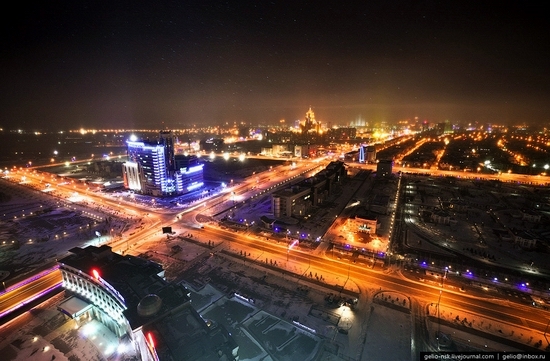 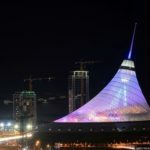 Very nice pictures of Astana. Would it be possible to buy it??? 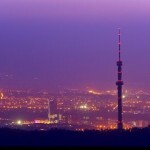 I would like to make a photo wall-papers with a view of Astana, but I need max resolution of picture. 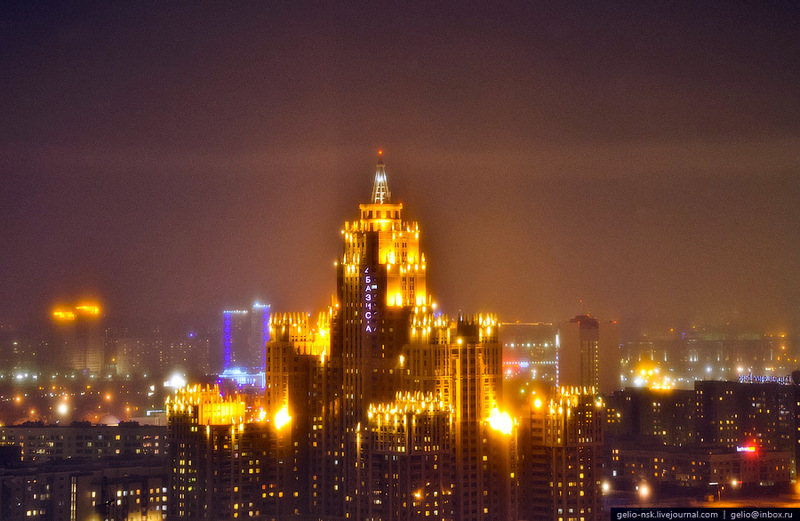 wow, these pictures are absolutely amazing! 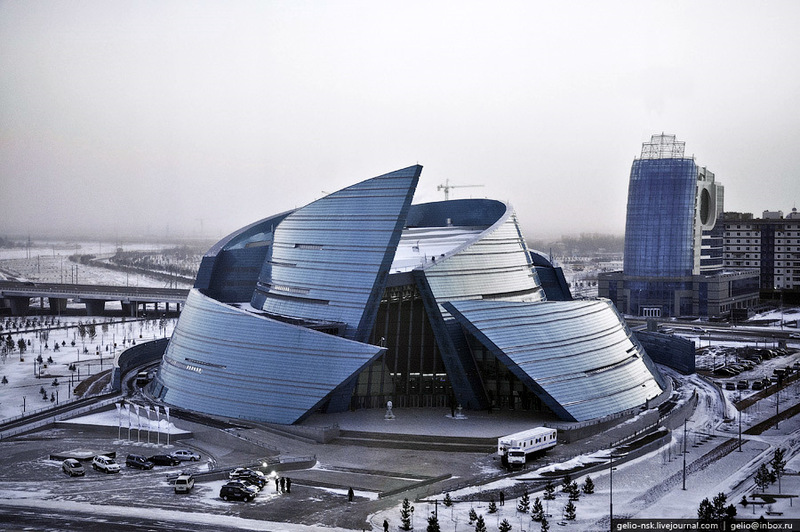 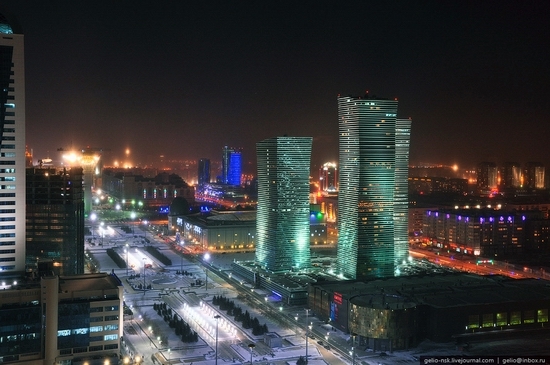 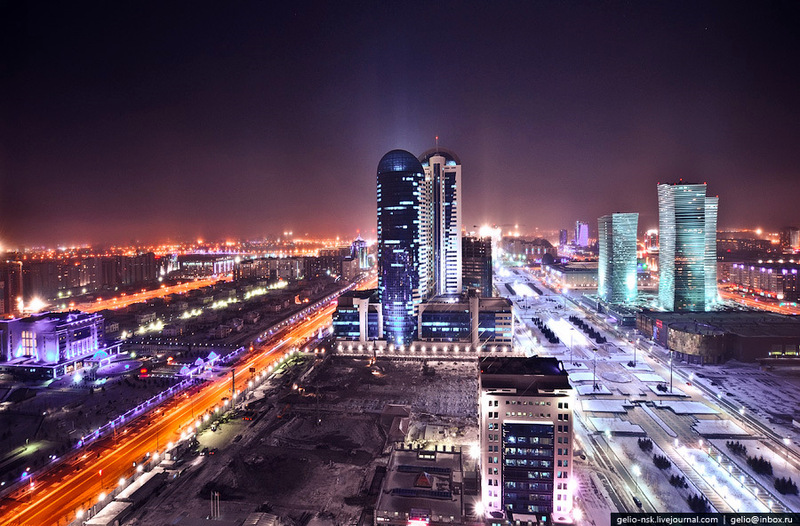 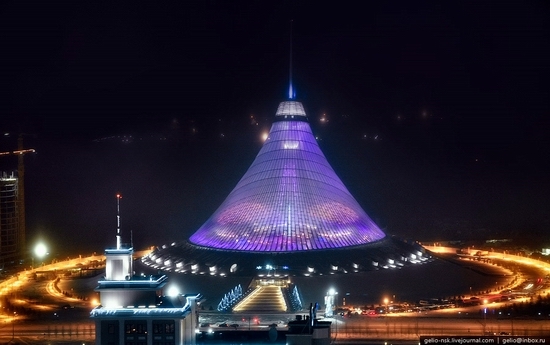 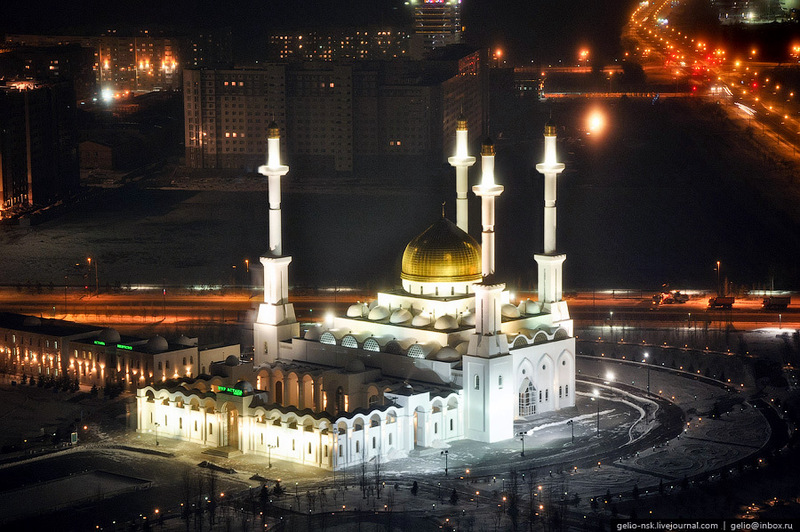 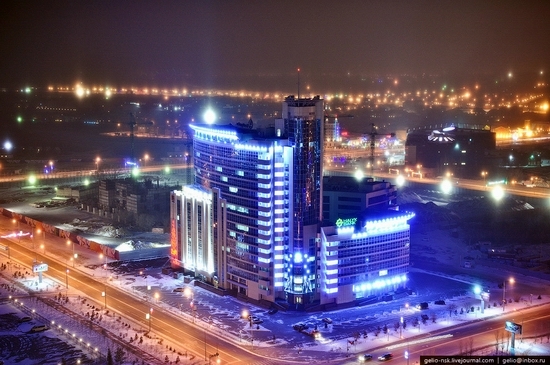 Amazing pictures, tomorrow i’ll be right there, wait me Astana!